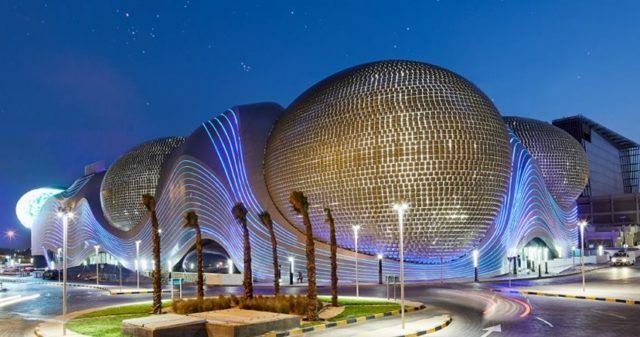 The Avenues Mall in Kuwait is the second biggest mall in the Middle East, and definitely worth visiting for a shopping trip! Inspired by nature, this mall’s design is heavily influenced by the natural forms of sand dunes, rock formations, and the skies. 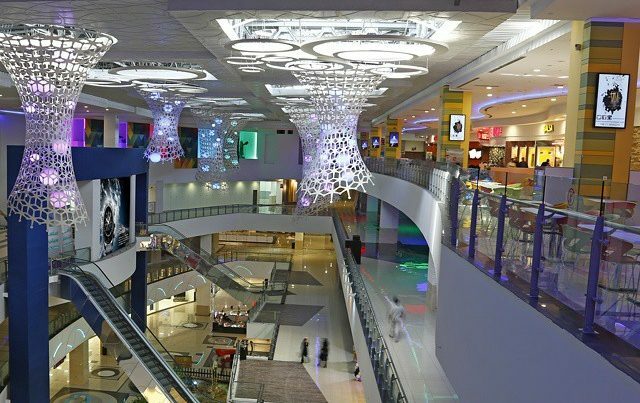 The Avenues Mall has various ‘districts’ inspired by a mix of cultures, including a souk, SoKu (Kuwait’s take on SoHo), a Luxury Mall (with high-end brands) and so much more. With over 1,200 stores to shop from, The Dubai Mall is not only the biggest shopping mall in the Middle East, but the biggest shopping mall in the world! 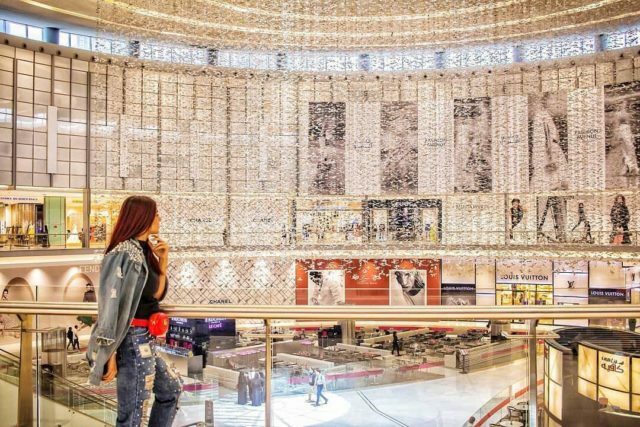 Besides shopping, there is sooo much to do at the Dubai Mall, including ice skating, flying a plane (A380 simulator), napping in the sleep pods, watching the Dubai Fountain show, riding a virtual rollercoaster and more! The Dubai Mall may be the biggest mall in the Middle East for now… but not for long! 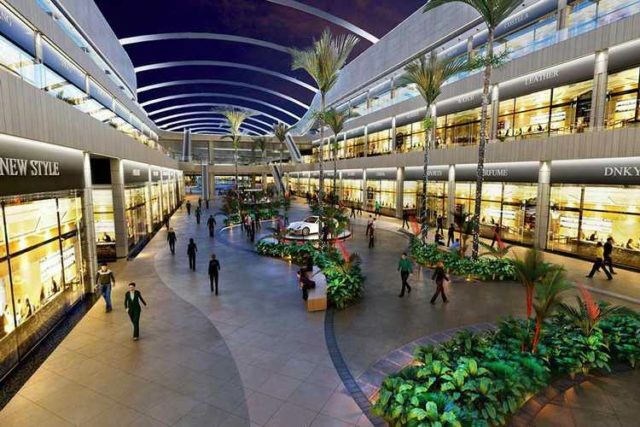 Deira Mall, which is scheduled to open in 2021, is going to be even bigger – well, in terms of leasable space at least. Housing over 1,000 outlets, Deira Mall will even have a retractable roof so shoppers can shop outdoors during the cooler months. This mall is so big, it even has a museum inside it! Isfahan Mall in Iran is the largest mall in Iran, spanning over 465,000 sq. metres, equipped with a museum, an indoor theme park, a 5-star hotel and more. Measuring over 240,000 sq. metres, the Red Sea Mall is one of the biggest malls in Saudia Arabia. They’ve got everything from shops and restaurants to cafes and entertainment zones – including karting, bowling, laser tag and a 7D cinema!